NOTE: As of 1 pm on November 14th, the page has been put in draft mode and only available to the owner. A fan and University of Kansas graduate from Los Angeles has started an IndieGoGo campaign to keep Andrew Wiggins a Jayhawk for another season. IndieGoGo is a crowdfunding platform used to raise money for a unique cause, similar to Kickstarter. The fan, Matt Murphy, is a 2001 KU alum who lived in LA and describes himself as a life-long Jayhawk fan. 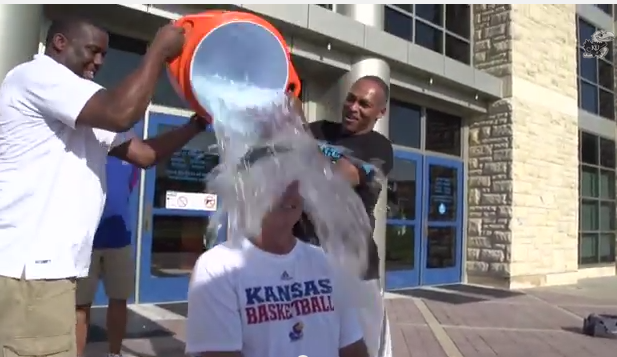 He’s doing this to get to watch Andrew Wiggins play another season at Kansas. Even if his IndieGoGo campaign makes money (currently at $20), it won’t make it to a Kansas player. 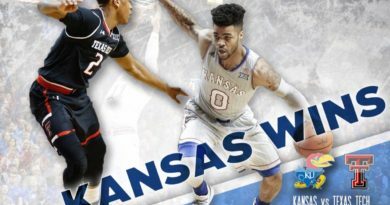 The University of Kansas Athletic Department is aware of the campaign and have already contacted IndieGoGo and Murphy to make him aware that this is against NCAA rules. 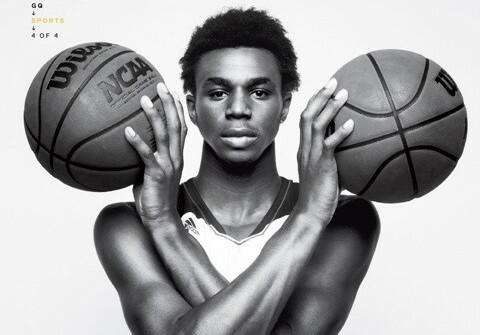 The campaign believes that if he raises enough money, Wiggins won’t make the jump to the NBA. Wiggins is projected to be the No. 1 player in the 2014 NBA Draft. Even if Wiggins falls in the projections, he’s a sure-fire top five pick. In 2005, Kansas self-reported violations that occurred under Roy Williams’ tenure at the University of Kansas. Williams approved gifts through people who had “athletic interests” after players had graduated. While Kansas did not receive any penalties for these gifts, the compliance office did have to educate the athletic department on these types of violations. The violation falls under the NCAA’s “extra benefit” rule and specifies that once athletes enroll, they are barred for life from receiving gifts from fans. This is another case of a fan trying to go above and beyond being a fan to benefit a student-athlete, which is against NCAA rules. As always, if you have a question about NCAA rules and or violations, ask the University of Kansas Athletics Compliance Office. 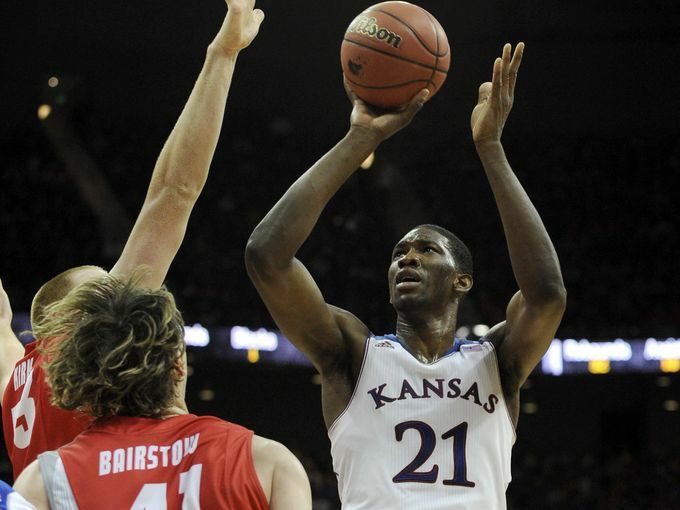 If all goes to plan, Wiggins will stay one year at Kansas. And that’s okay. Don’t jeopardize his future or the future of the athletic department by doing something as stupid as giving him money. And let’s be honest, the crowdfunding campaign is asking for $10,000. Wiggins’ first NBA check along with his shoe contract deal will be bigger than ten grand.